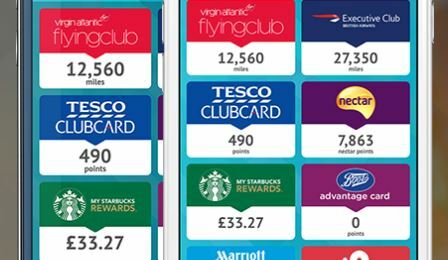 I have over 15 loyalty cards, so when I recently stumbled upon an app called Loyalive while having a look round the App store, I was a very happy bunny. It’s a useful addition to any savvy-shoppers phone – storing all your loyalty cards in one place so you can finally empty your purse of unnecessary plastic. 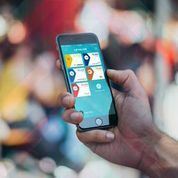 The app also helps with keeping track of points and makes it really easy to check what you’re entitled to – anything from vouchers to a mini-break. Plus it’s free to download on iPhone and Android. While I do collect points, I don’t religiously check my balance, so I had no idea I had been building up so many points over the last few years – £35 on Nectar points which I promptly spent! Sometimes I feel that companies often rely on shoppers forgetting about these potential goodies, so it’s important to take advantage of what’s on offer. When I downloaded the app I also found out about a Boots pot of cash, and Loyalive let me know all of the items I could get in return, such as Champney’s Spa bubble bath – a nice little treat to myself! It’s nice to see an app that finally takes all the hassle out of loyalty cards. Fair warning though, now I’ve developed a little addiction to checking my balance and it has become part of my weekly shop ritual! I won’t be missing out on any deals in future.